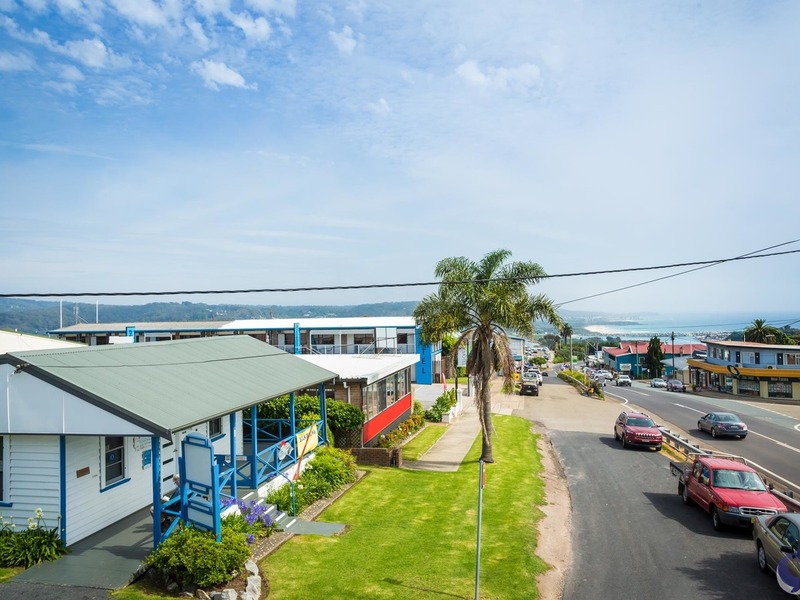 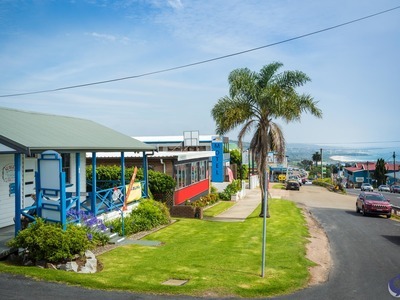 Level 1062sqm business zone site with a quaint, older style, well kept building. 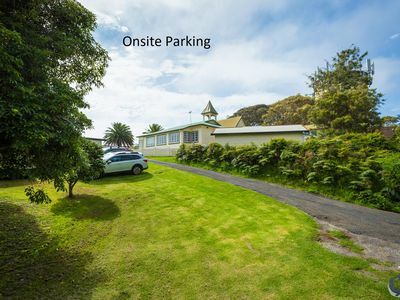 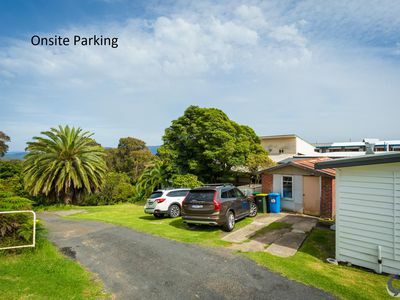 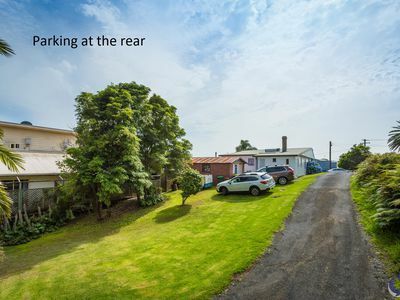 Separate street approach from the main road with easy access to onsite parking at the rear. 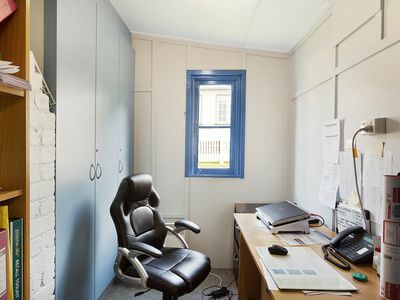 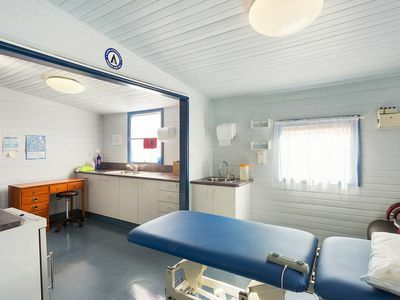 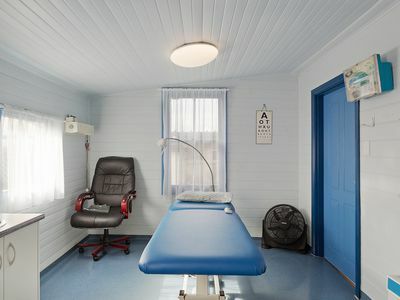 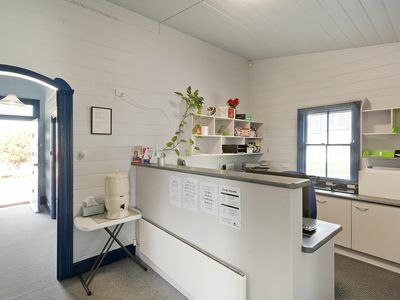 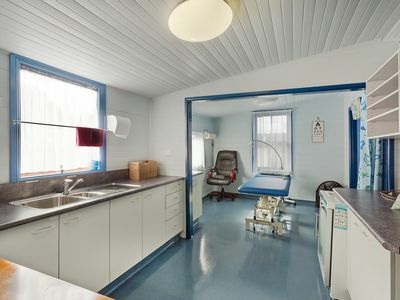 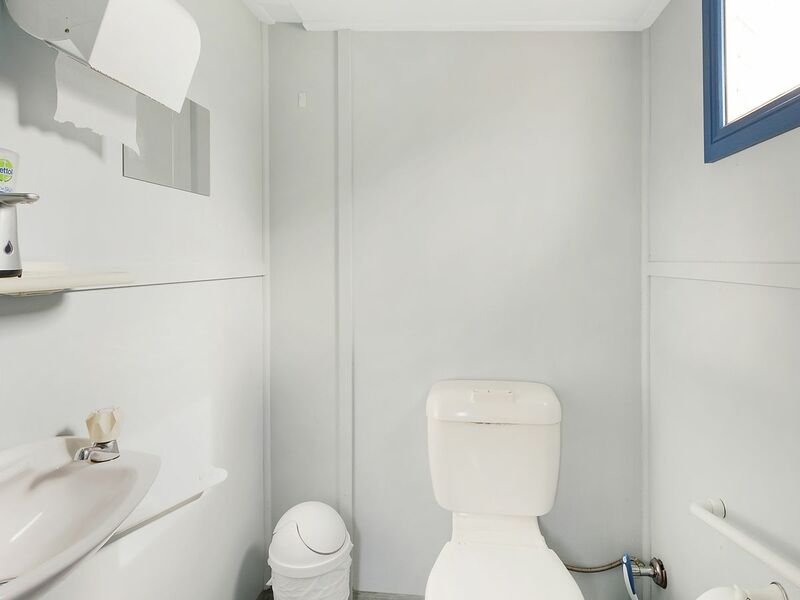 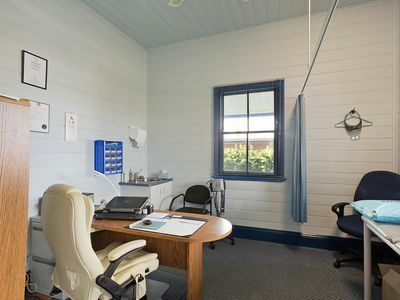 The building includes an entrance, waiting room area, separate office, 3 x consulting rooms and bathroom. 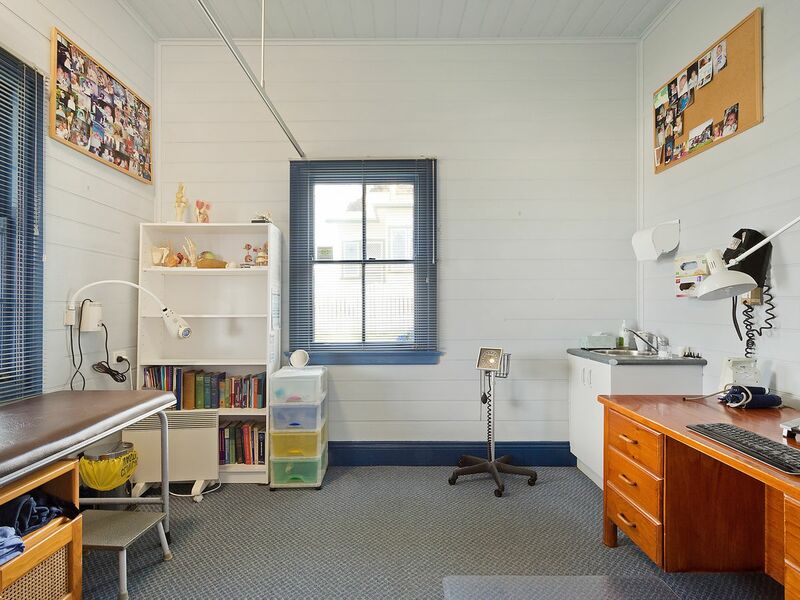 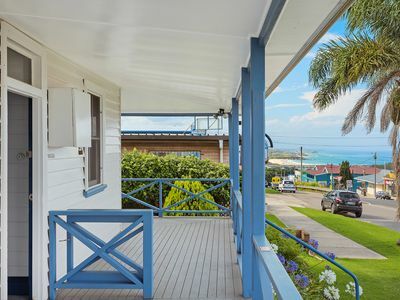 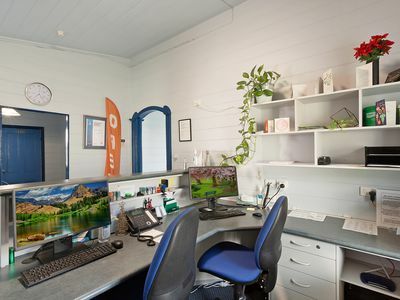 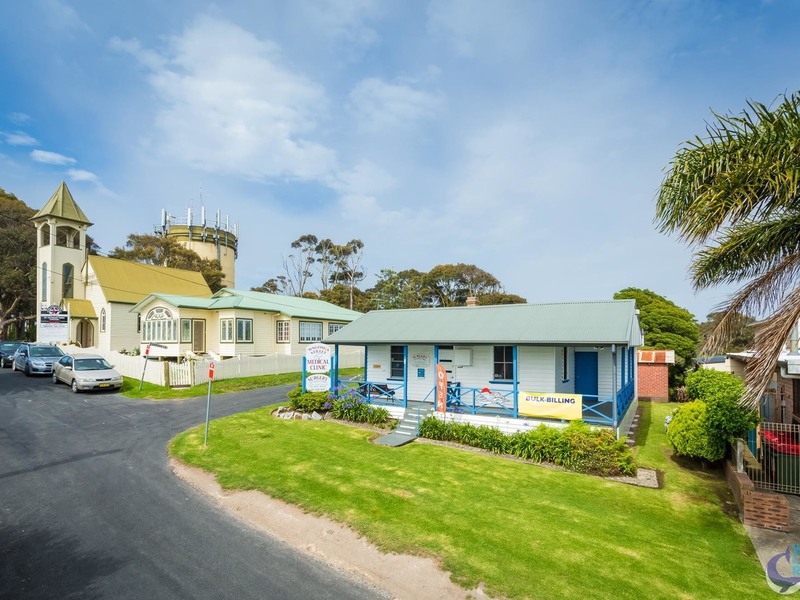 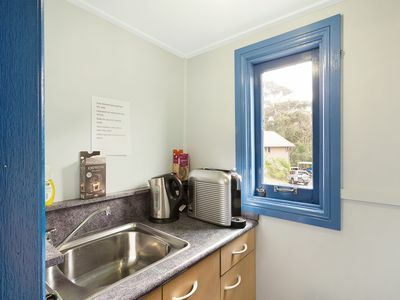 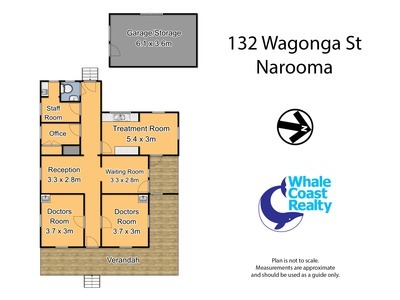 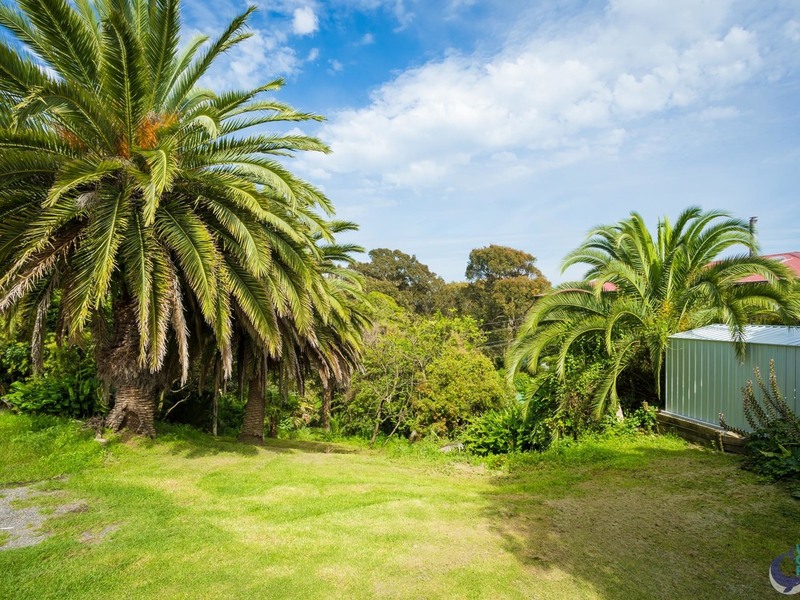 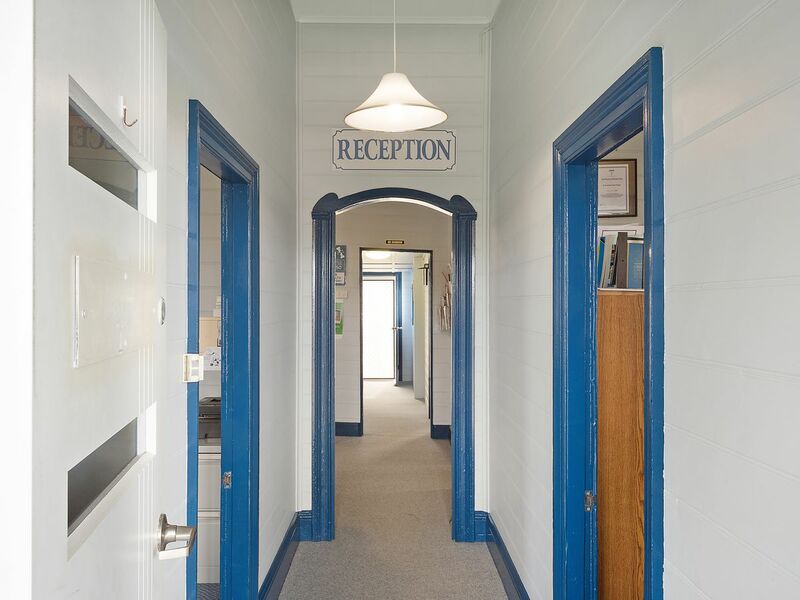 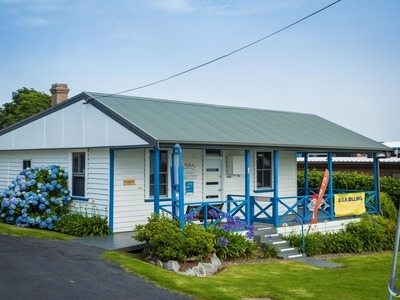 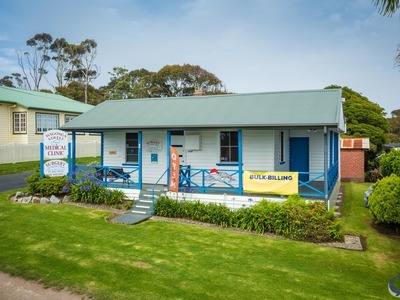 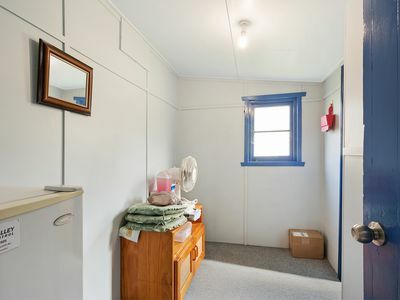 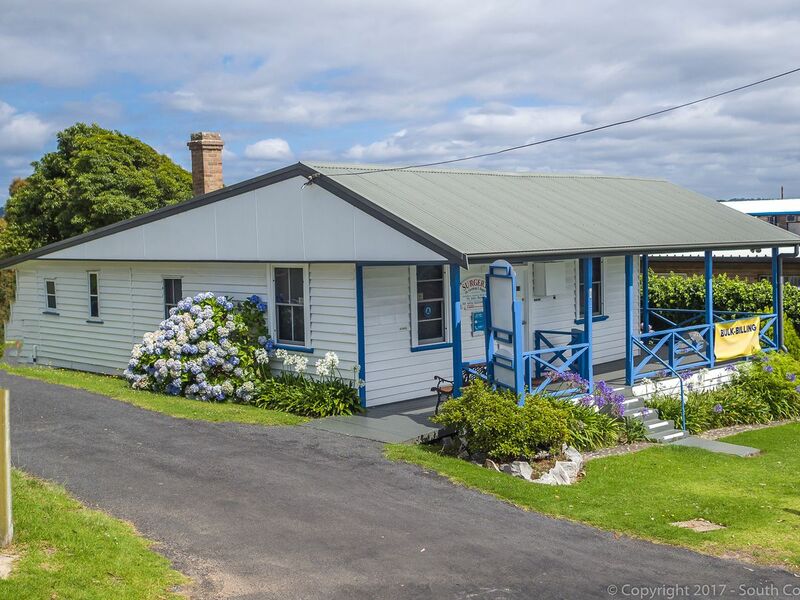 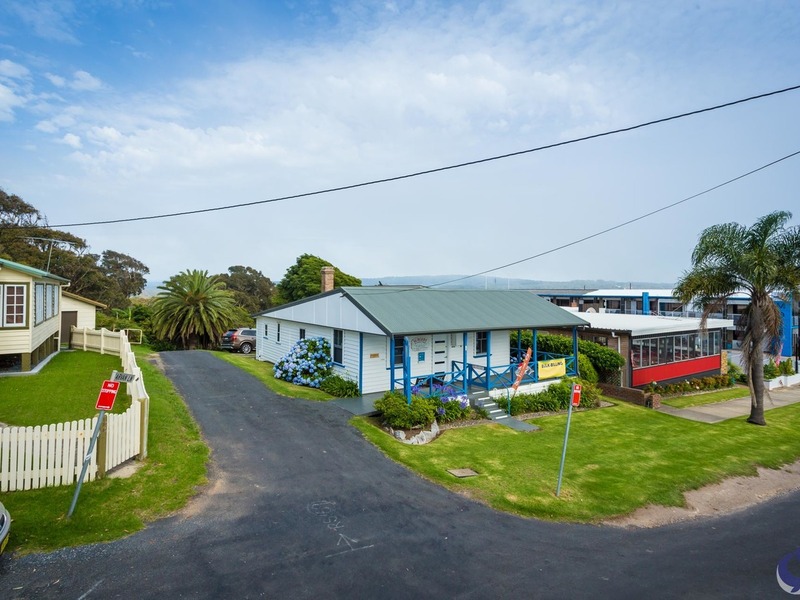 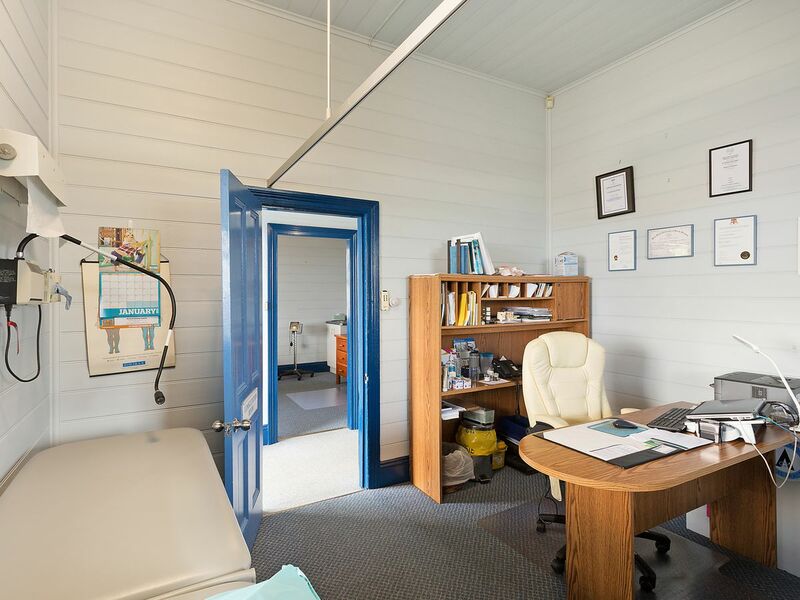 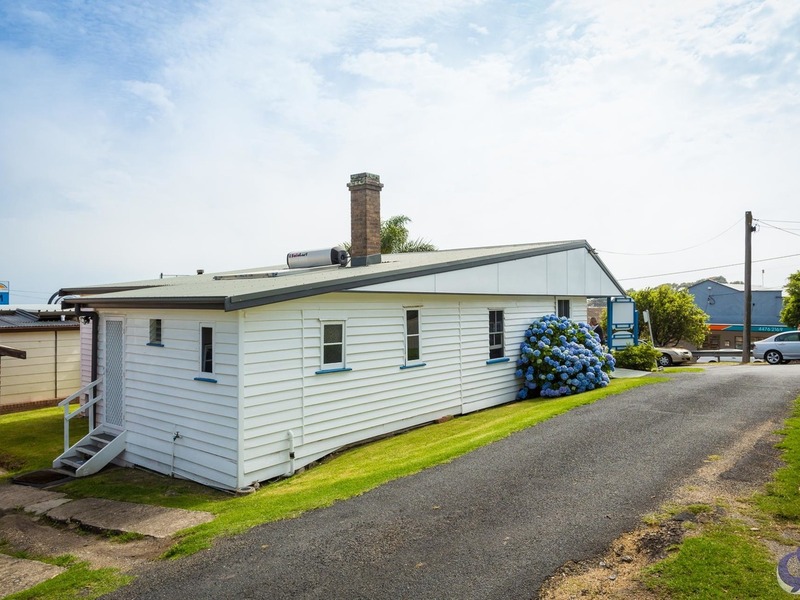 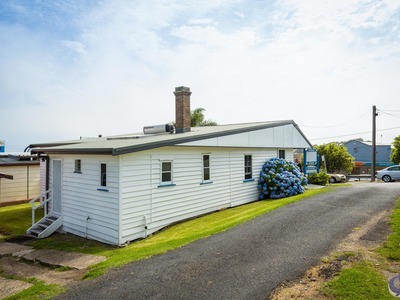 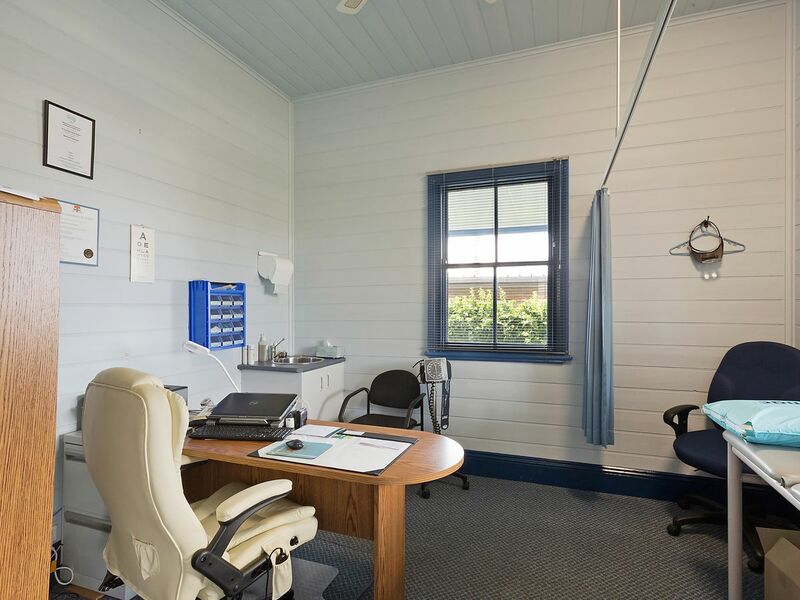 Located in Narooma’s central business district, current lease in place until Nov 2019. 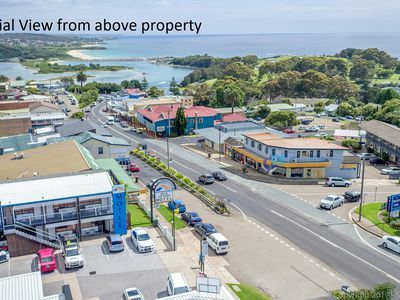 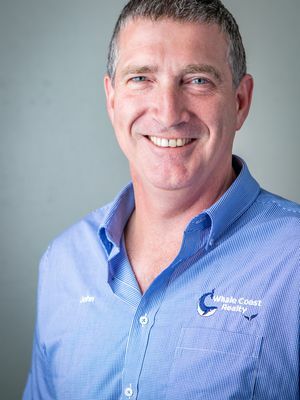 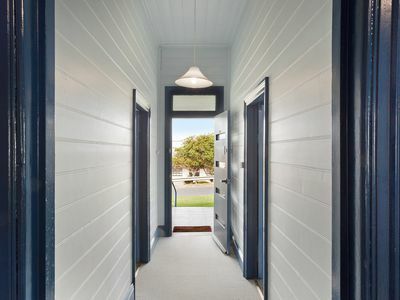 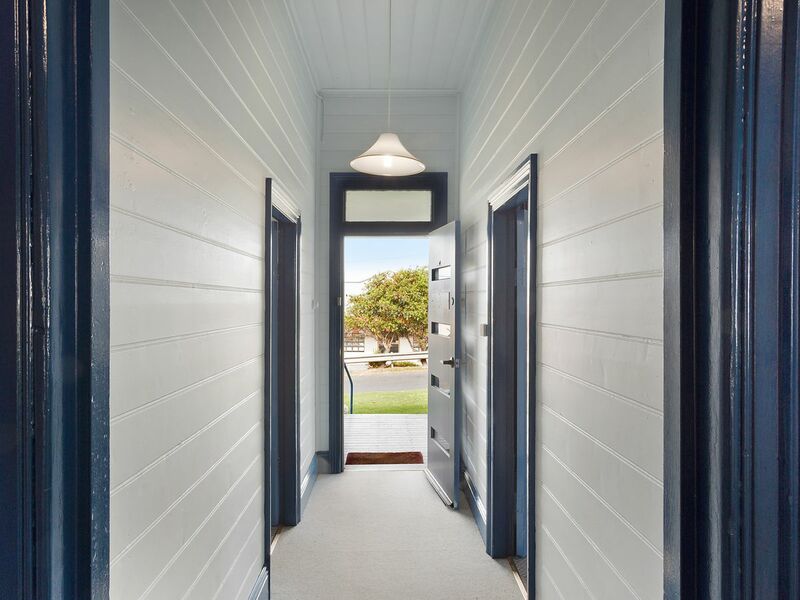 Narooma offers a great lifestyle with an increasing interest in the area.